↓ TranscriptWhat did I tell you? Remember? 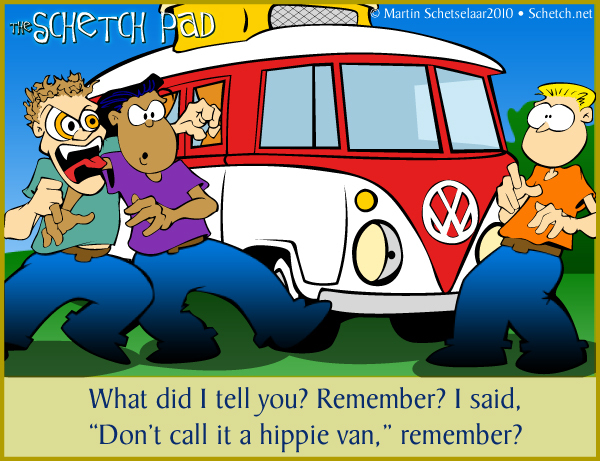 I said, "Don't call it a hippie van," remember? Share it, dude. Spread the love.